October is vegetarian month! Now I personally am not vegan or vegetarian but I do love eat vegan and vegetarian food and try to include these types of meals into my weekly meal plan. To celebrate Vegetarian month I’ve rounded up 5 vegetarian low FODMAP delicious recipes from a few of my favourite FODMAP bloggers. Georgia from @georgeats a gluten free low FODMAP follower from Melbourne who’s recipe and food photography is totally drool worthy you wish there was a food delivery service for it. 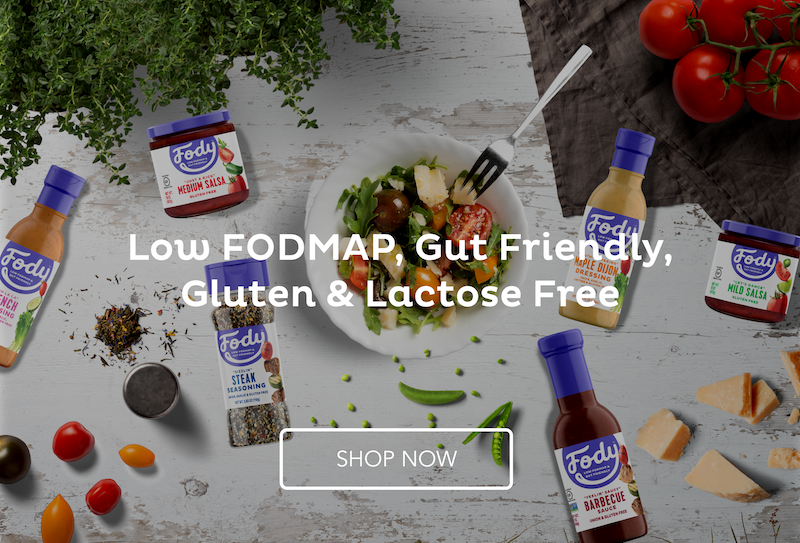 I’ve been a follower of Emma from She Can’t Eat What for years - she is also a IBS suffer and is on a mission to help others have a healthy, happy gut - one FODMAP-friendly recipe at a time. Kate Scarlata is a registered dietician from the US who specialises in digestive health and is a low FODMAP expert. Alana from A Little Bit Yummy is a IBS & coeliac warrior who shares delicious FODMAP recipes and lots of resources on her website. 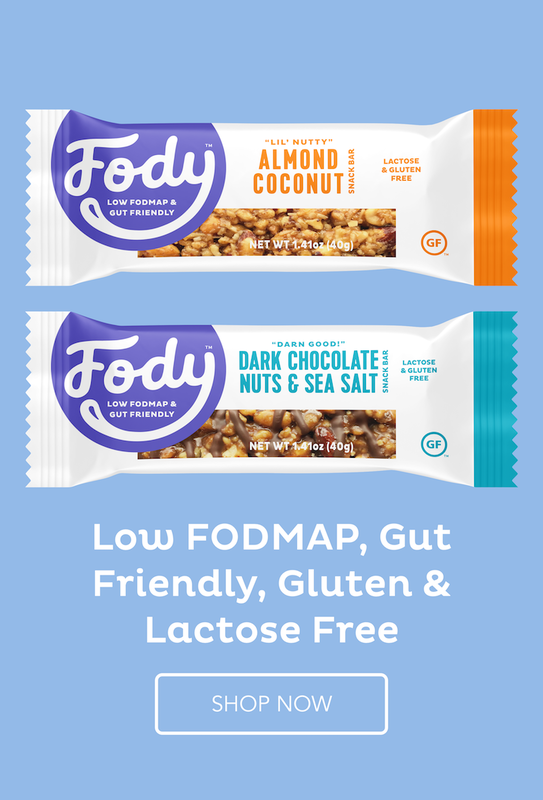 All recipes on her blog are checked by a registered dietitian and are FODMAP safe for the elimination phase. Our final vegetarian recipe is from Haley from Low FODMAPPer, a fellow low FODMAPer who found huge relief after only beginning the diet for a few weeks. Her Spicy Ramen looks delicious.